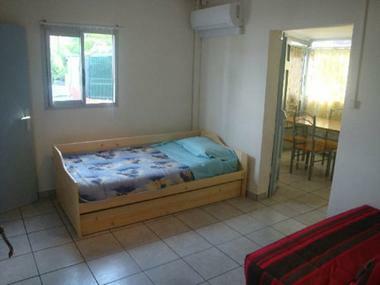 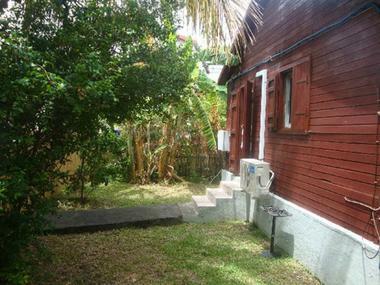 50 m from the beach at Roches Noires, in the very centre of Saint-Gilles les Bains, Reunion's seaside resort. 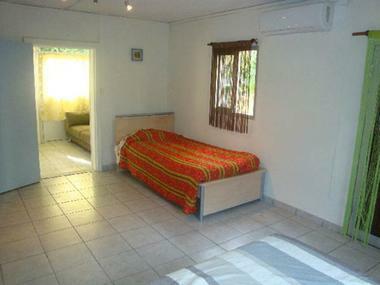 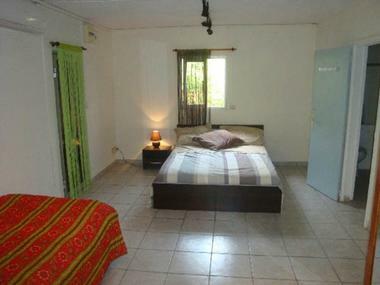 La Villa Augusta has 2 air-conditioned double rooms, a sitting room, a dining room, a fitted kitchen. 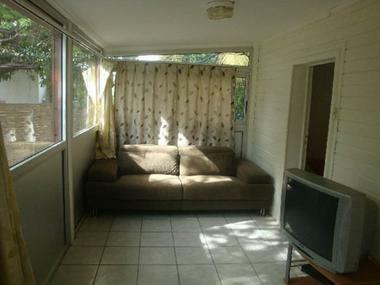 Enclosed courtyard with garden and parking space. 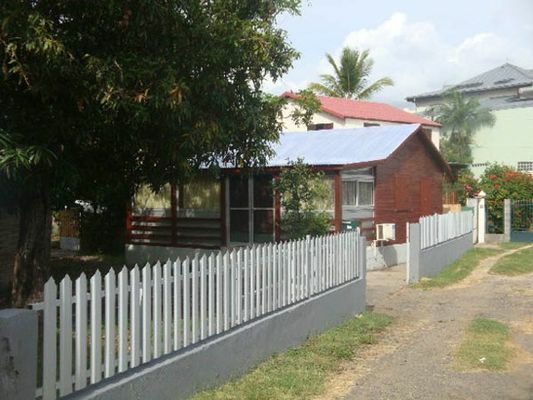 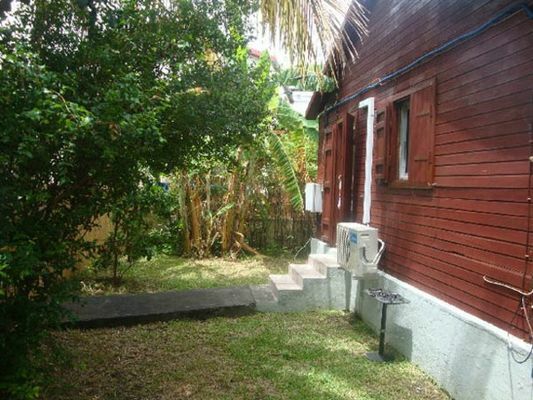 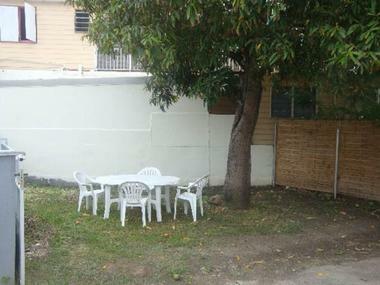 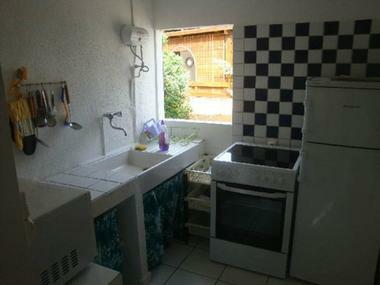 80m² completely independent maisonette bungalow.